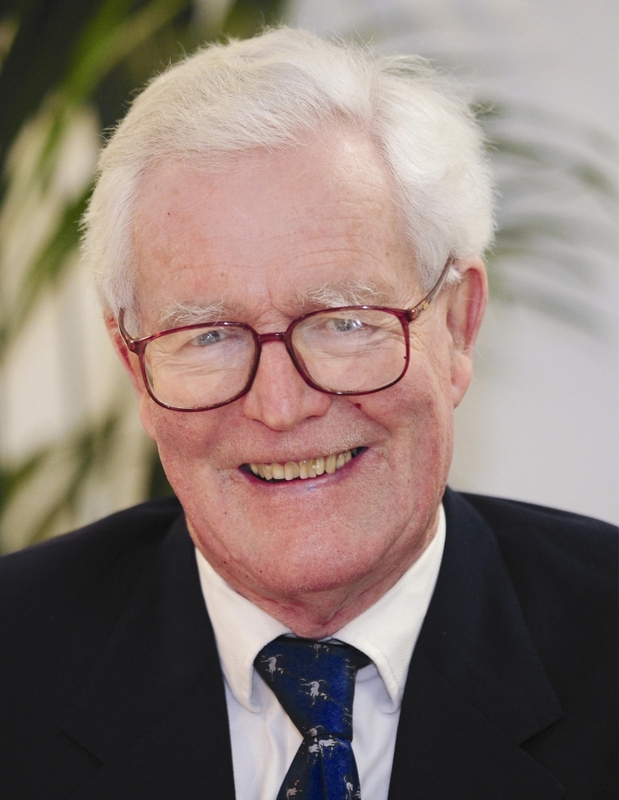 Douglas Hurd CH CBE retired as Foreign Secretary in July 1995, after a distinguished career in Government spanning sixteen years. After positions as Minister of State in the Foreign Office and the Home Office, he served as Secretary of State for Northern Ireland from 1984 to 1985, Home Secretary from 1985 to 1989 and Foreign Secretary from 1989 to 1995. 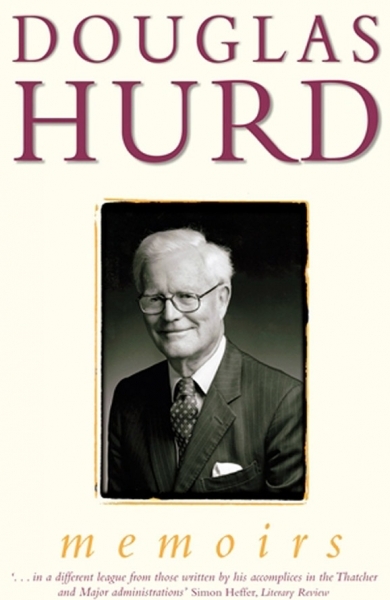 Douglas Hurd was educated at Eton and Trinity College, Cambridge, where he obtained a first class degree in history. After joining the Diplomatic Service, he went on to serve at the Foreign Office in Peking, New York (UN) and Rome. He ran Edward Heath’s private office from 1968 to 1970 and acted as his Political Secretary at 10 Downing Street from 1970 to 1974. He was MP for Mid-Oxfordshire (later Witney) from 1974 to 1997. He was created a Life Peer in 1997. 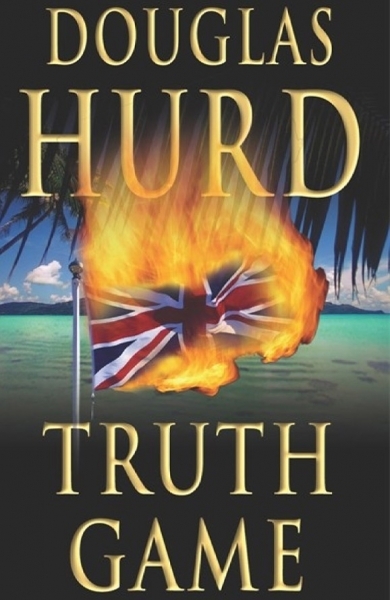 Lord Hurd has held a number of important posts such as Deputy Chairman of NatWest Markets and Coutts & Co. He is Chairman of the Prison Reform Trust Charity. 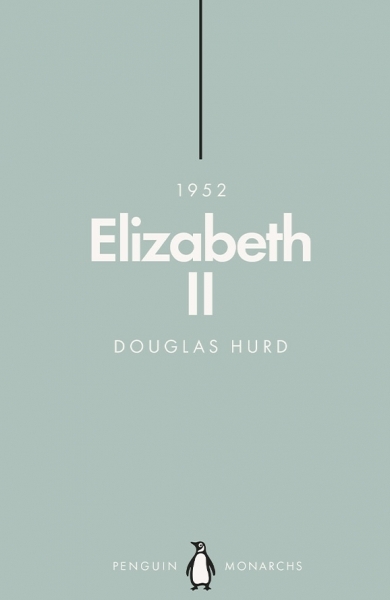 He was Chairman of the judging panel of the 1998 Booker Prize for Fiction. His other pursuits include writing, walking and reading. He wrote The Search for Peace (with the 1997 BBC TV series), The Shape of Ice (a novel), Ten Minutes to Turn the Devil (a collection of short stories, 1999) and a political thriller, Image in the Water (2001). His memoirs were published in October 2003. 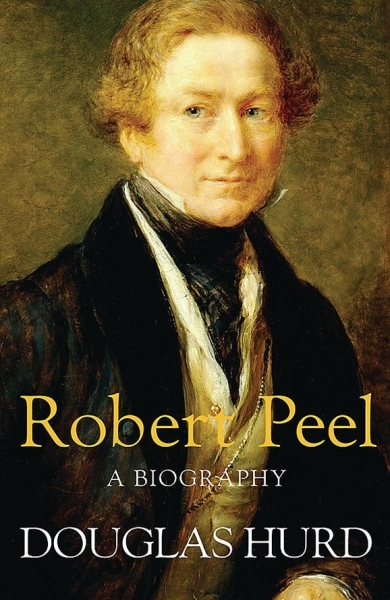 Orion published his biography of Robert Peel in 2007 and CHOOSE YOUR WEAPONS on British Foreign Secretaries in 2010. His biography of DISRAELI written with Ed Young was published by Orion in June 2013 and was long-listed for the Samuel Johnson prize.